Over 70% of online customers add products to their cart but fail to checkout. Following up with a reminder email can significantly increase the conversion rate. 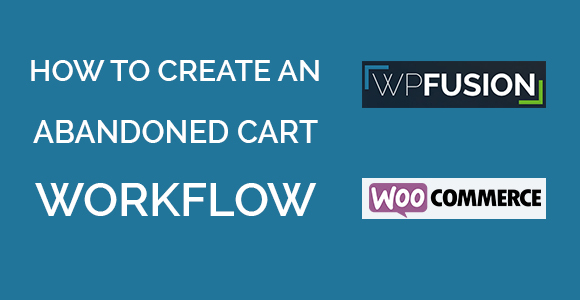 In this video, we create an abandoned cart workflow using WooCommerce, WPFusion and Active Campaign. This makes use of the ‘Abandoned Cart’ Add-On available to ‘Plus’ and ‘Professional’ customers.